Unfortunately, there isn’t a dyslexia online test that is reliable to any means. 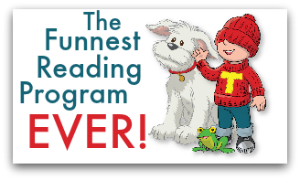 There is no one dyslexia test package that when completed determines if a child is dyslexic. Testing for dyslexia is not like taking a throat culture to see if your child has strep throat. Determining if a child has dyslexia is usually done by gathering information from the teachers and the parents and then administering specific tests to evaluate the child’s intellectual strengths and weaknesses. There are many excellent diagnosticians that can help evaluate if a child has dyslexia and each one may use different tools to determine what kind of learning disability the child may have. According to the definition adopted by the International Dyslexic Association, dyslexia is a specific learning disability that is neurological in origin. It is characterized by difficulties with accurate and/or fluent word recognition and by poor spelling and decoding abilities. These difficulties typically result from a deficit in the phonological component of language that is often unexpected in relation to other cognitive abilities and the provision of effective classroom instruction. Many times parents and teachers believe that a child is dyslexic, when they really aren’t and so look for a dyslexia test online. They may have learning disabilities that may seem like dyslexia or they may not have had the correct instruction in the early years. The real problem with that is in correcting the problem. Dyslexia treatment is not the same as autism, dyspraxia, dyscalculia or dysgraphia. 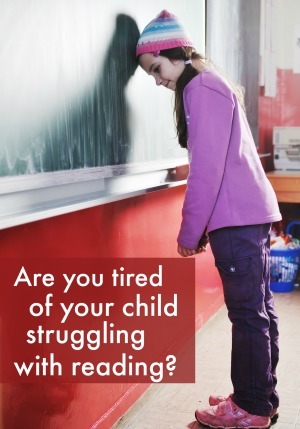 Many children have reading comprehension problems, but that does not mean they are dyslexic. On the other hand, many children are diagnosed with reading comprehension problems and the only reason they have difficulty comprehending is that they have difficulty decoding the words because they have dyslexia. Therefore, if parents feel that their child has dyslexia they need to do some research (avoid any dyslexia online test) before signing their child up for testing and remediation. They need to contact their teacher, school administrator, outside sources such as the pediatrician, and look for a dyslexia diagnostician in order to determine the appropriate course of action. 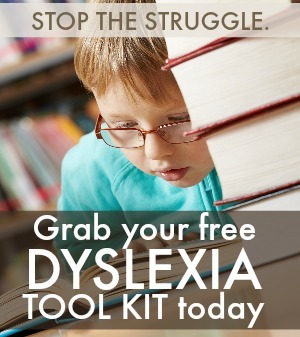 Before embarking on an online dyslexia test, call us and we can help you assess your issue. Sometimes one call to us can save you years of headaches.